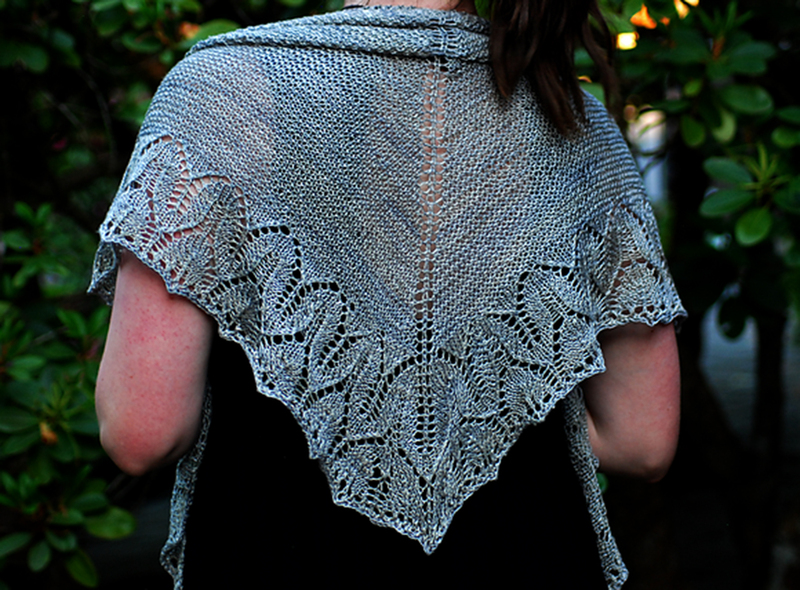 The Scottish Highlands Shawl is worked end-to-end in a completely seamless manner. This design was inspired by a very memorable visit to some incredible, ancient Abbey ruins in Scotland. 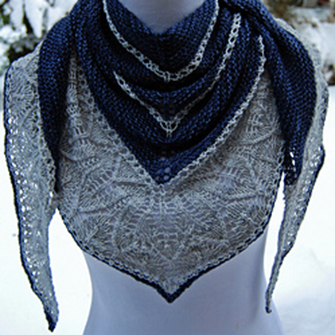 There is a nice balance between garter stitch and lace work that makes it a fun project.